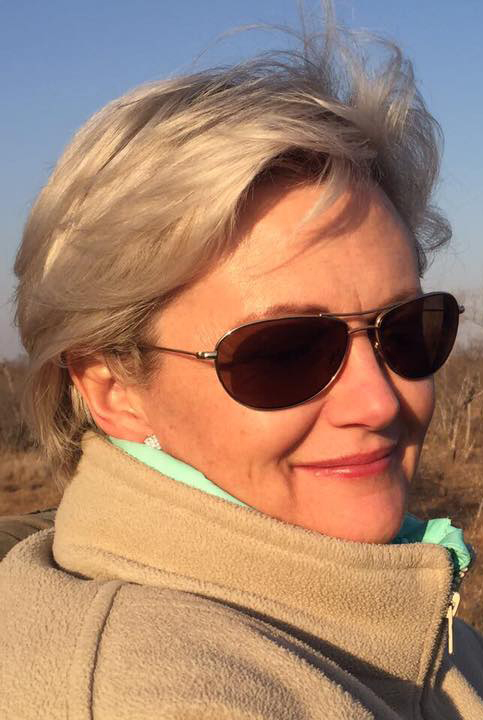 Annette Werth has 16 years senior level experience managing the end-to-end organisation of large scale events, conferences and travel incentives (for up to 1500 participants) in the corporate environment. Annette has been involved in every aspect of these events from concept through to delivery, in unique locations all over the world. She has been fully accountable for all aspects of client events from receiving the client’s initial vision right through to creating truly memorable events that delivered desired outcomes and results in innovative ways. "I can honestly say Wendy and I feel this is the most exciting conference we have ever been to at Pick n Pay, and even at outside organizations. There just is a spirit here, we felt right through since we came to Zambia." "A superlative commitment to delivering events of distinction and an ethos of professionalism and attention to detail, lie at the heart of the Turnkey business. As a larger international retail chain based on franchise model, it is imperative that Pick n Pay associates itself with suppliers with a similar professional outlook and approach to business. I can say without hesitation that Turnkey is such a supplier, hence the fact that we have entrusted the last four of our signature franchise conferences to their care."